For those who are traveling to and from Dunedin, they might be on the lookout for a premier vehicle to get them around. You might want to travel in and around the town and make a style statement at the same time. 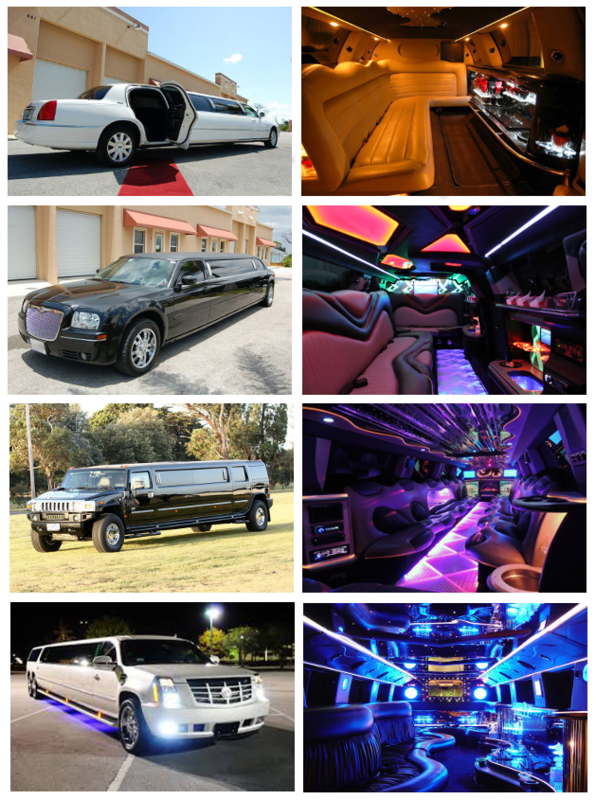 For these reasons, you will find our limo service Dunedin the ideal solution. Give us a call now 813-514-6980! Not only are our limo models perfect for corporate travel, you might be looking at transporting guests to a wedding venue or to get a stretch limo decked for your daughter’s wedding. Whether you are looking for a premier vehicle to transport your date for a special night or you need to get around town in style for a romantic date, you will find our limo service perfect and affordable at the same time. The limo service that we offer has several conveniences. It is easy to make a booking on our site. You need to choose one among the several premier models available on our site. There are stretch limo models as well as Hummer, Sedan and classic models to choose from. Once you have chosen the model as per the seating capacity, you can proceed to conclude the booking. You can easily make a reservation on our website or make a call to reserve a booking through the call center numbers. The representatives will help you make the right choice and ensure that the vehicle turns up at the right time and place as per your requirement. Let us work with your budget and find the best price! Call 813-514-6980. State Park Honeymoon Island; it offers a wonderful beach area in Dunedin. Fine Art Center Dunedin; you will find several art exhibits to check out here. Blue Jays Home Stadium; catch the baseball games of the home team here. Flats and Bar Fishing Capt Jared’s; the fishing charters offered by them is one of the best boat tours in the area. 7th Sun Brewing; you will find great beer here and a good place to hang out with friends. Whether you are looking to get to the Tampa International airport in time or wish to get picked up from the airport and transported to your hotel, opt for our limo service which will get you to and fro in comfort and convenience. The chauffeurs are knowledgeable and will be able to get you around town. If you wish to get to and from Dunedin from cities like Holiday, Citrus Park, East Lake, Elfers, Seminole, Clearwater, Saint Petersburg, Pinellas Park, Palm Harbor, Tarpon Springs, you can opt for one of our premier limo rental services. The limo models are several and can ensure that your long ride to a neighboring city or town is completed on time and in a comfortable manner.